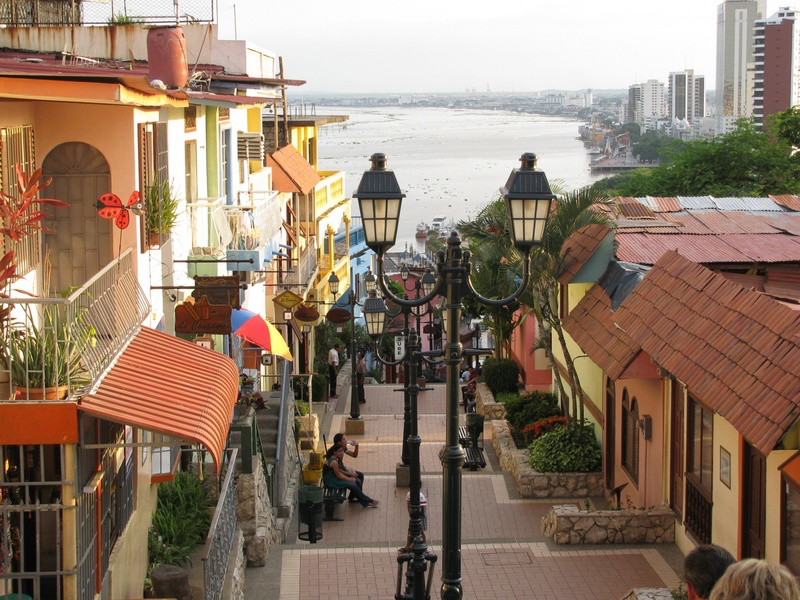 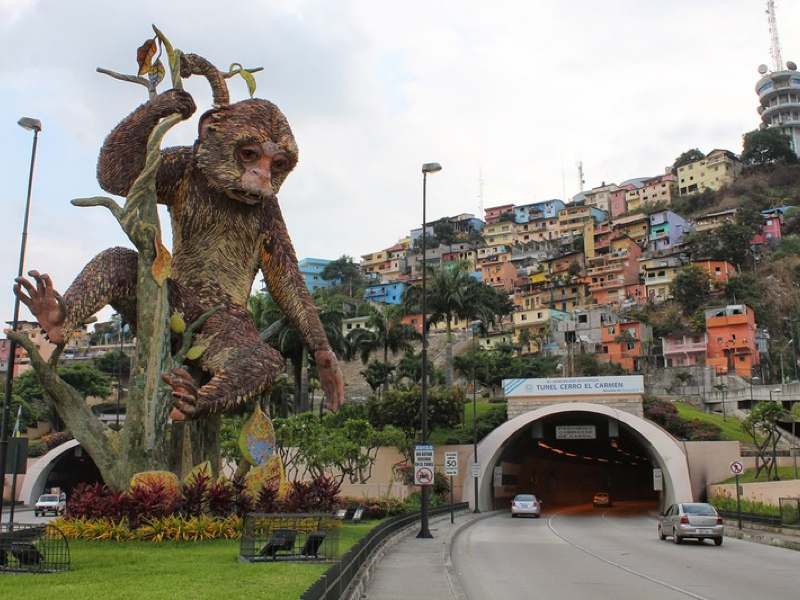 Visit the most interesting and important points of the beautiful city of Guayaquil. 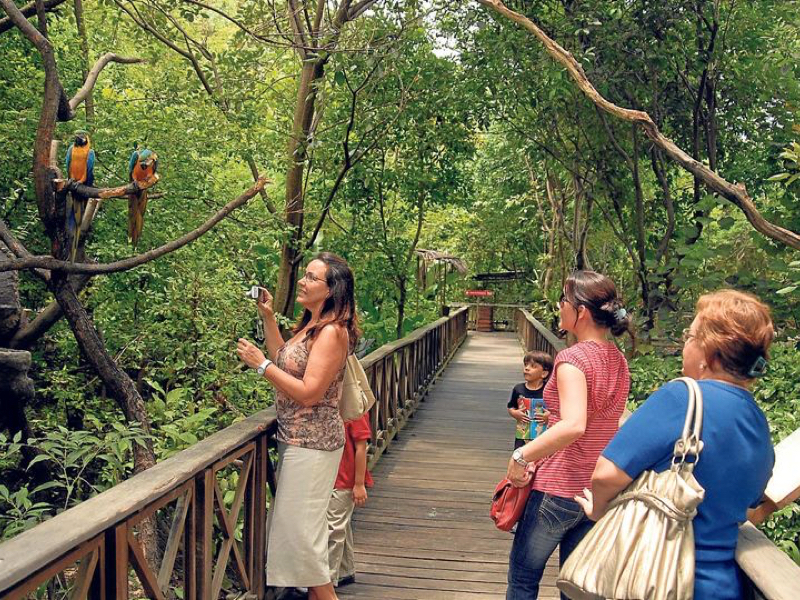 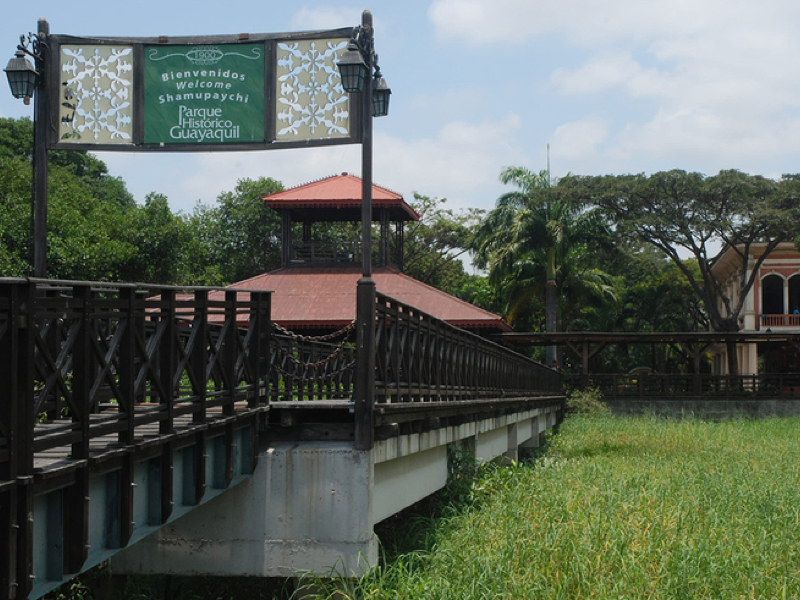 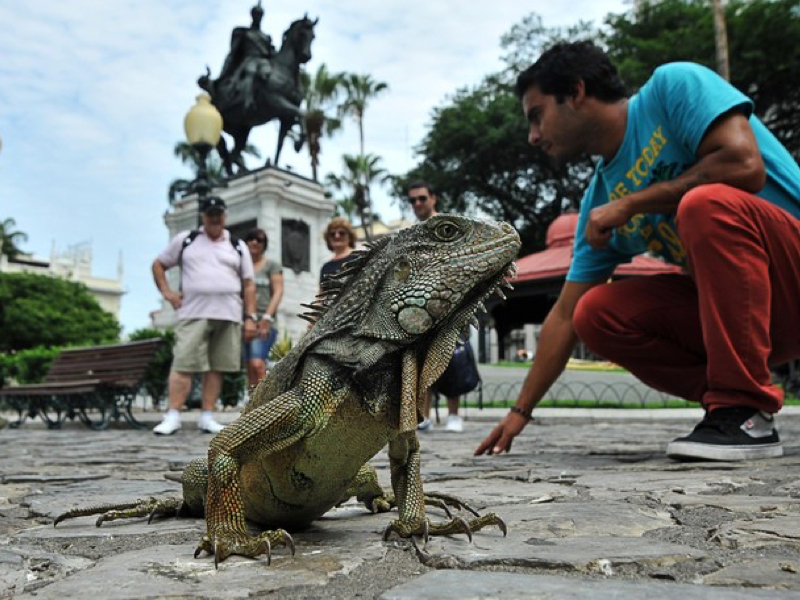 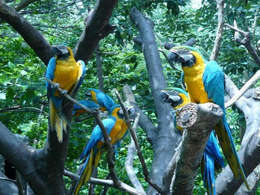 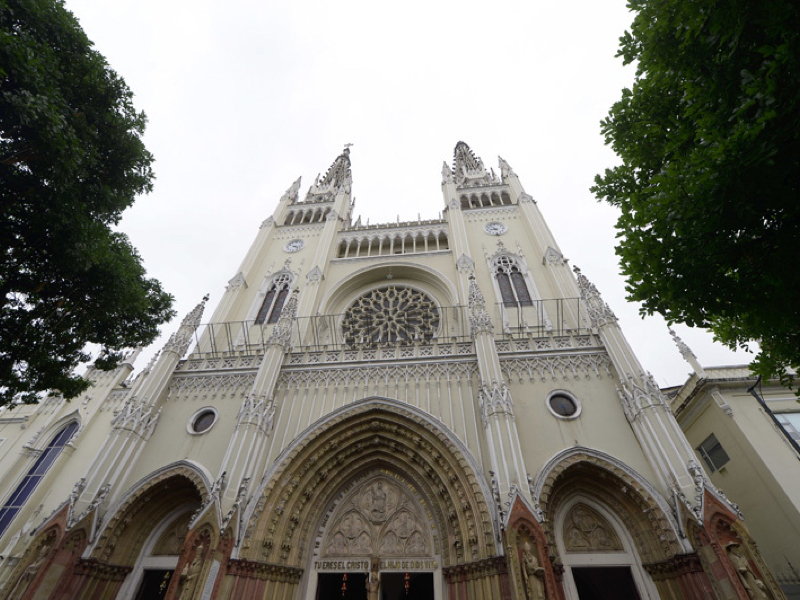 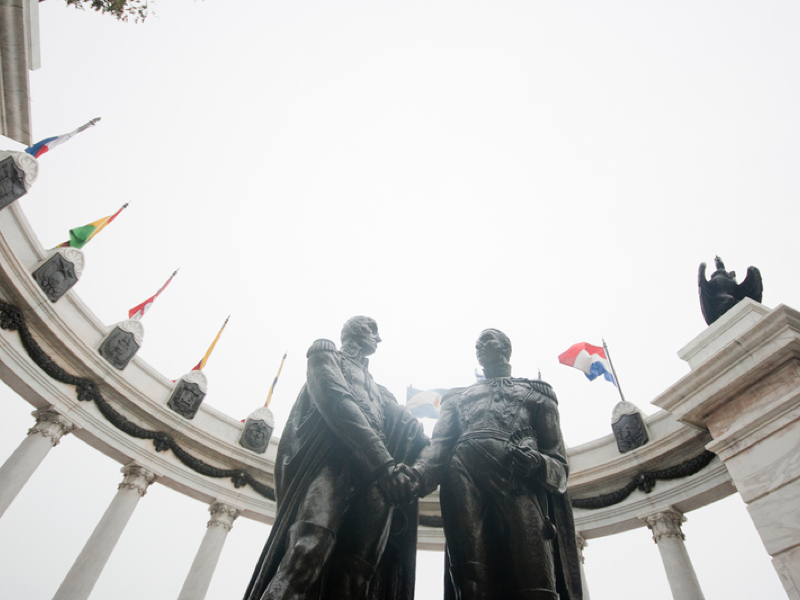 Meet the Historical Park to immerse yourself in the culture of Guayaquil. At the end of the colonial era and the beginning of the Republican era, Guayaquil comprised a large part of the Ecuadorian coast. 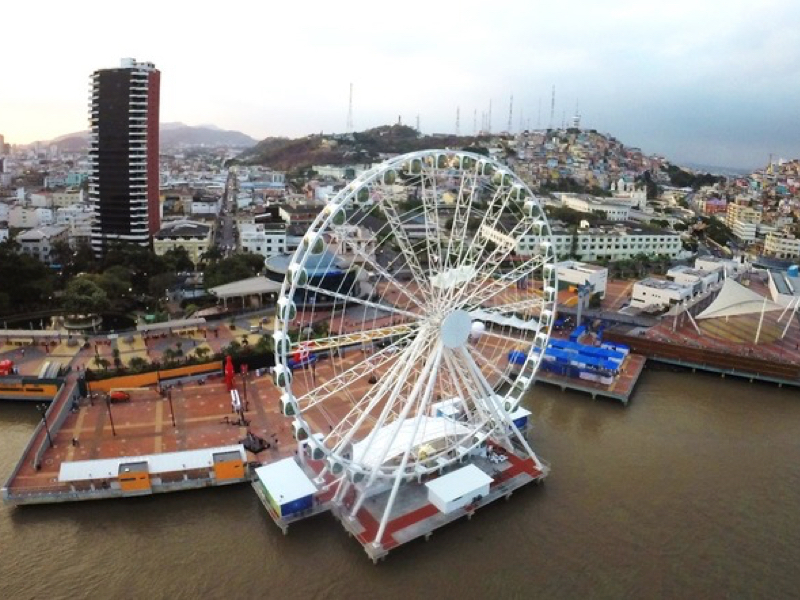 Guayaquil: I pick up at a hotel or a coordinated meeting point. Pick up at agreed point. 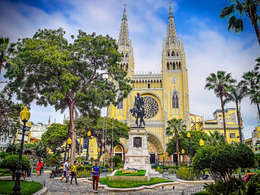 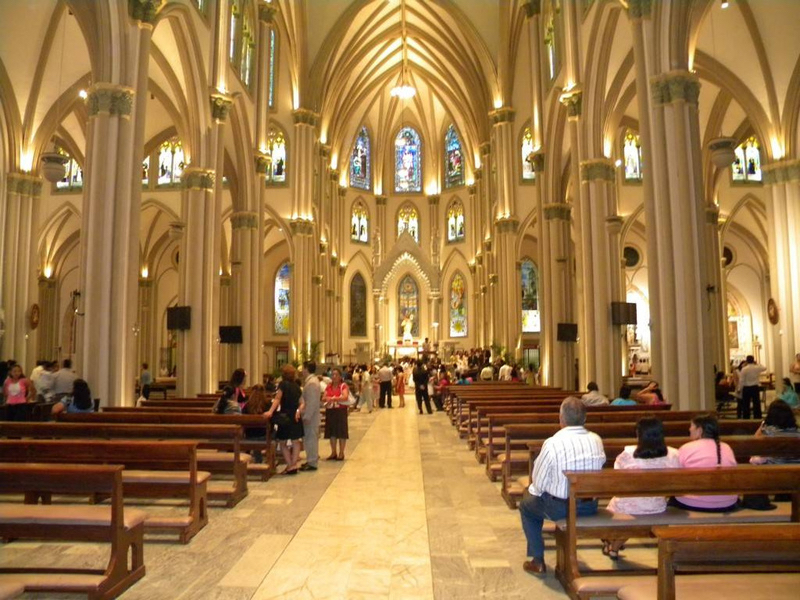 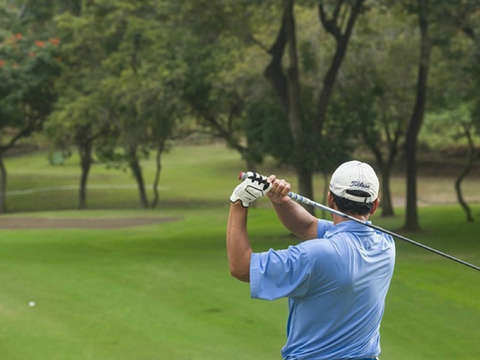 Visit to the main attractions of Guayaquil: Seminar Park, San Pedro Cathedral, Municipal Palace, Simón Bolívar Malecón, Rotunda Hemicycle, Las Peñas traditional neighborhood, Puerto Santa Ana and Historical Park, among others. 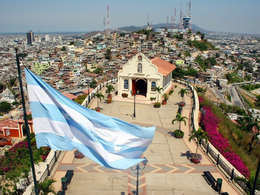 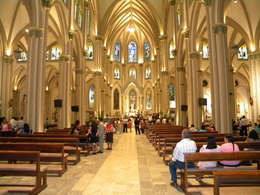 The Historical Park of Guayaquil is a cultural, environmental, educational, recreational and touristic space that refers to the ancient city of Guayaquil, which arose at the end of the colonial era and the beginning of the Republican era and that included almost the entire coastal region of Ecuador. All taxes, fees and handling expenses. Tickets to the attractions to know. 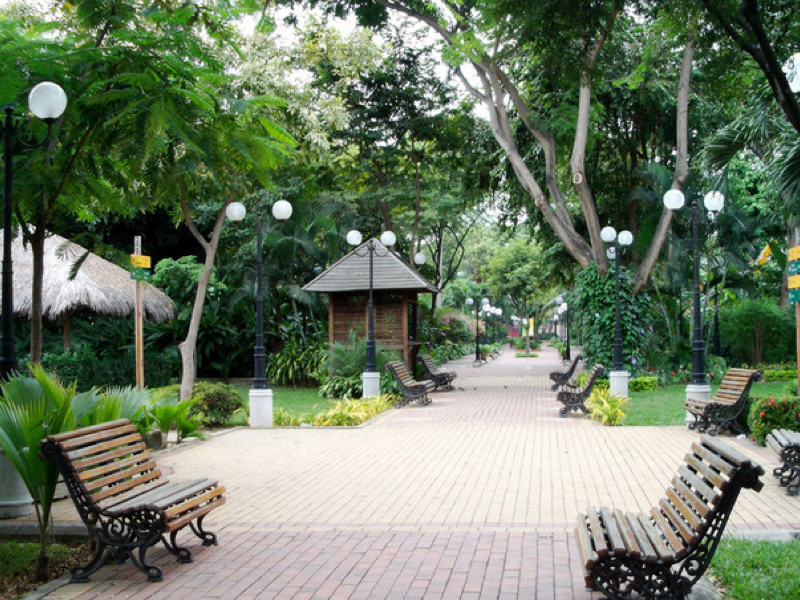 Pick up and return at the hotel. It is recommended to wear comfortable shoes and sunscreen.